The Justice Department and FBI warned Thursday that public safety is at risk if across-the-board budget cuts proceed, the Huffington Post reports. The result would be devastating: FBI furloughs would reduce the number of cases the bureau can take; the Justice Department wouldn’t be able to prosecute as many cases; and the opening of four new prisons would be delayed, according to the Huffington Post. “These would be cuts that impact not just DOJ employees, they would impact our citizens, and our safety, in every city and town in the country,” said Attorney General Eric Holder. In the event of budget reductions, “the FBI would be required to do less in all its programs, including against al-Qaida and its affiliated groups, as well as the growing and sophisticated threats from cyberattacks, foreign intelligence and national and transnational criminal activities,” said FBI Director Robert Mueller. 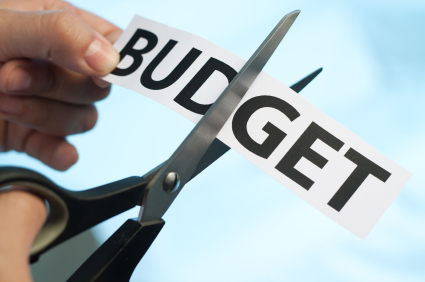 The cuts will take place if Congress and President Obama don’t find alternative reductions. Posted: 2/15/13 at 8:41 AM under FBI, News Story.